T.O.N.E. 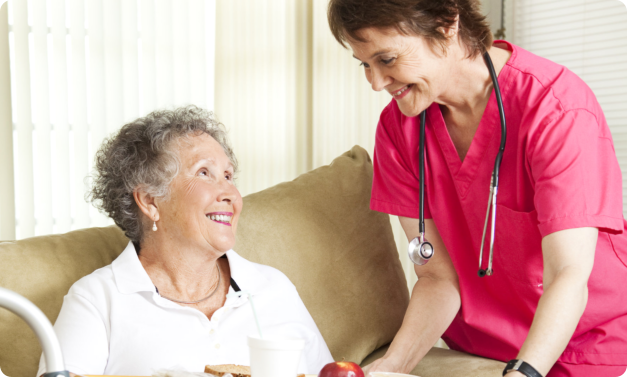 Home Health Services, Inc. is a team of professionals who upholds their duty as home care providers with compassion. To promote effective care, we ensure that families and client are consulted in identifying the services they need. We also work closely with your primary Physician as we design your personalized care plan. 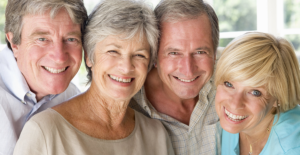 Your loved one’s health conditions will define the type of services that will be provided. From there, a Registered Nurse acts as supervisor in carrying out the care plan. We are dedicated to the provision of comprehensive patient and family centered care in the patient’s place of residence. We focus on each patient’s individual health care needs as we assist in maximizing his/her well-being. 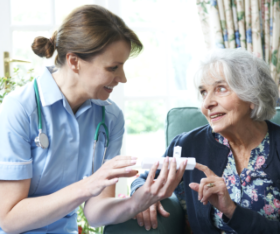 We are committed to treating ongoing medical needs effectively by providing quality home health care. Our mission is to maximize patient autonomy, decrease illness burden and promote positive patient outcomes through professional medical treatment, as well as continuing education on accurate self-care. 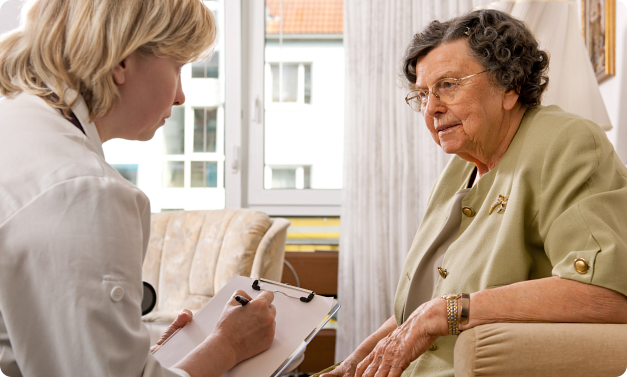 To schedule an appointment for a home health needs assessment, you can call us at – 888-908-TONE. Appropriate care and informed decision. Make these as your bases in seeking our help. Your loved one has the chance of receiving a distinct care with us. Our standardized services and dedication to the ideals of our profession are taking us in many homes today. Set an appointment today. At T.O.N.E. Home Health Services, Inc. we are dedicated to the provision of comprehensive patient and family centered care in the patient's place of residence. We focus on each patient's individual health care needs to assist the patient in maximizing his/her well-being. T.O.N.E. Home Health Services, Inc. is committed to treating ongoing medical needs effectively by providing quality home health care. Our mission is to maximize patient autonomy, decrease illness burden and promote positive patient outcomes through professional medical treatment, as well as continuing education on accurate self-care.